THE breathtaking Lord of the Dance extravaganza is set to take St David’s Hall by storm with seven spectacular shows over six days (7-12 April). Dangerous Games is the latest instalment in the iconic series, and the scale of the 18-month world tour is jaw-dropping with over 200 dates booked across 15 countries featuring stunning staging, cool costumes and perfectly precise choreography. The iconic Irishman created the legendary series following the huge success of Riverdance. 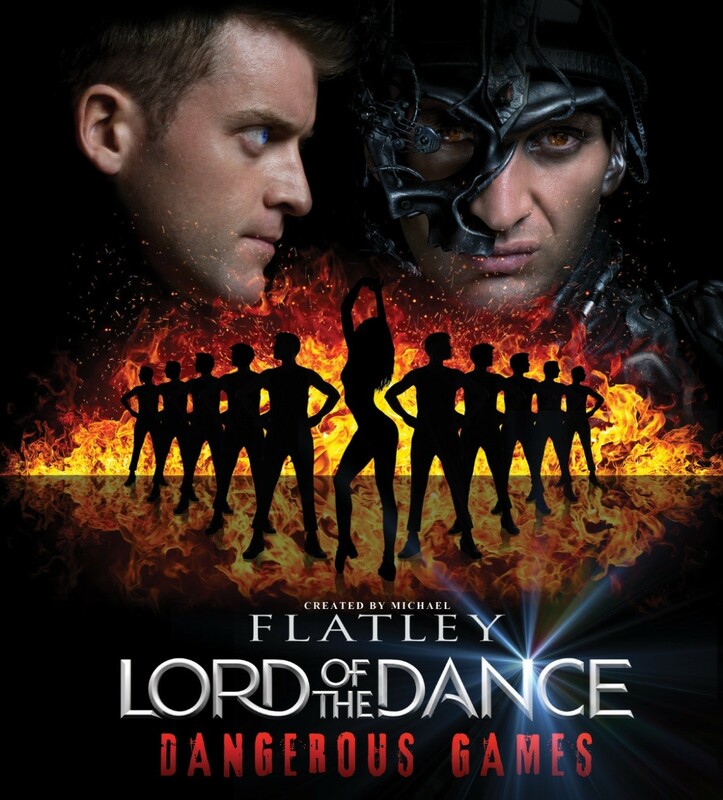 Since its premiere in Dublin in 1996, Lord of the Dance has captivated global audiences, and been performed everywhere from Disneyland to the Oscars! And now nearly 20 years later, for his emotional farewell tour Flatley will be directing 40 of the world’s most outstanding young performers with the new shows promising to combine the classic with the very best new music and dance. This tour also features the most exciting and most ground-breaking new technology yet. Expect everything from hair-raising holograms to amazing acrobats and dancing robots! Stepping into Michael Flatley’s huge shoes is young superstar James Keegan, who will be performing the lead role of the Lord of the Dance. He’s got his work cut out too as Flatley entered the Guinness Book of World Records in 1989 for a tapping speed of 28 taps per second! He then subsequently broke his own record in 1998 with an unbelievable 35 taps per second! Accompanying an incredible troupe of the world’s best dancing talent is a new score composed by Gerard Fahy, which adds an awe-inspiring extra dimension to the original masterpiece. Experience the Lord of the Dance phenomenon live at St David’s Hall! Tickets are still available priced £33-£43.50 (plus a £2.95 ticket service charge per transaction). There is also a matinee performance at 2.30pm on Saturday 11 April. Please Note: Michael Flatley and Nadine Coyle will NOT be dancing in any performances at St David’s Hall.